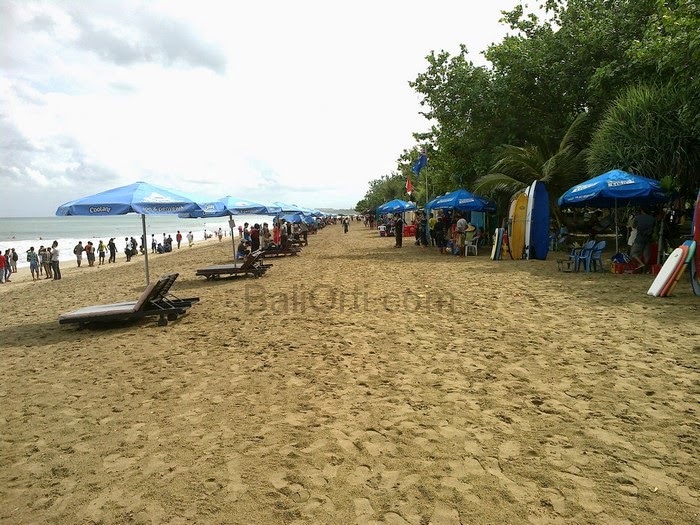 Each end of the year, Kuta Beach Bali and beyond, must be met by piles of garbage from the river. 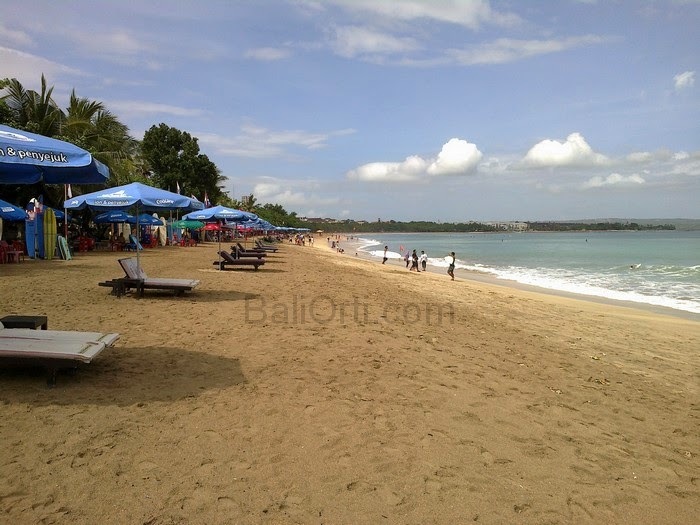 When there is no rain, then Kuta Beach Bali will look very clean and beautiful. Many tourists are sun bathing. 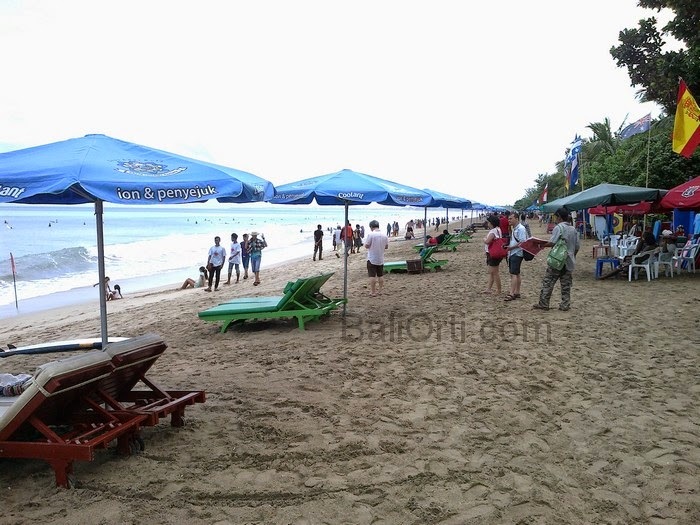 If the sun is very hot, the tourists are going to sit and lay down under the umbrella. 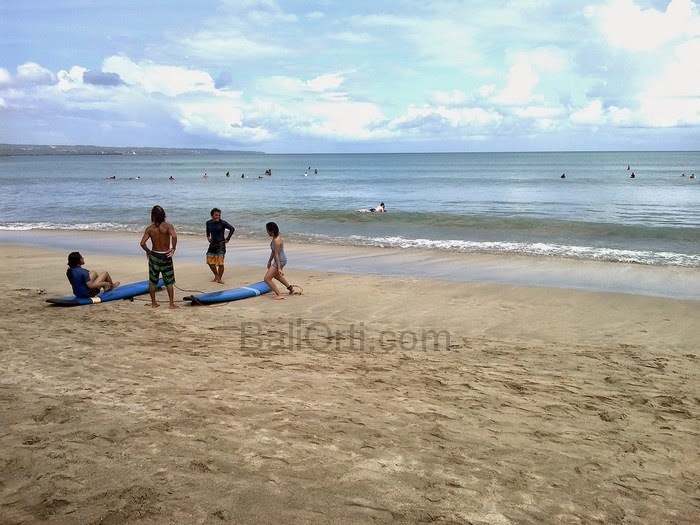 With white sand and sea waves are big, very inappropriate Kuta Beach called as a world -class attraction.